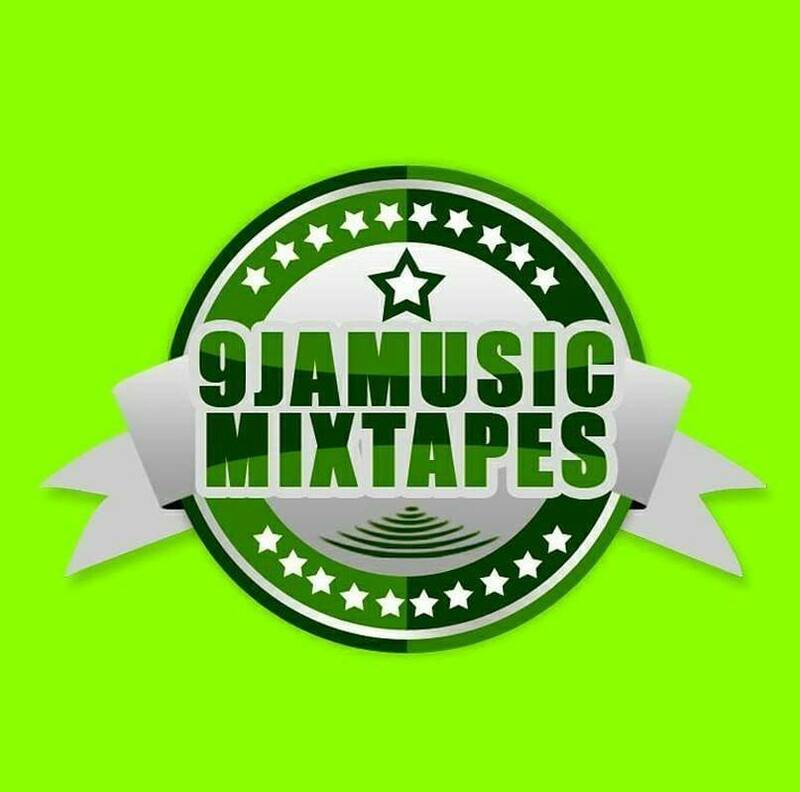 Abuja based art Joseph Terry. 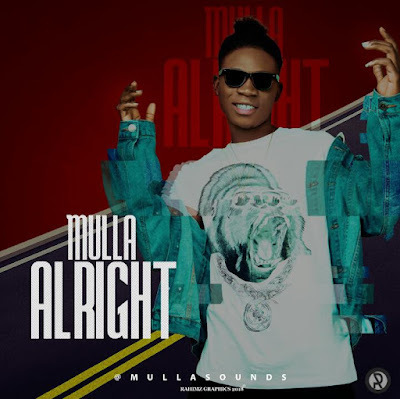 Who is known as MULLASOUNDS aka SIMBA Is set to drop his official single titled (ALRIGHT). The song (ALRIGHT) is a song set to motivate and inspire the youth. It is known that the road to success and the road to failure are almost exactly the same. But success usually comes to those who are too busy to be looking for it. So If you are not willing to risk the usual, you will have to settle for the ordinary. 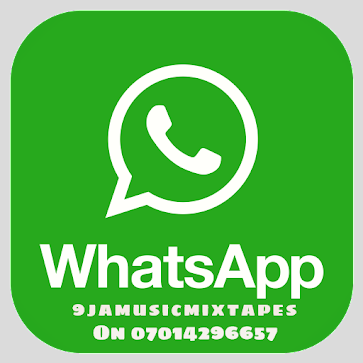 MULLASOUNDS is a native of KOGI STATE Nigeria (North Central) hoping to reach out to every music loving audience in the world. 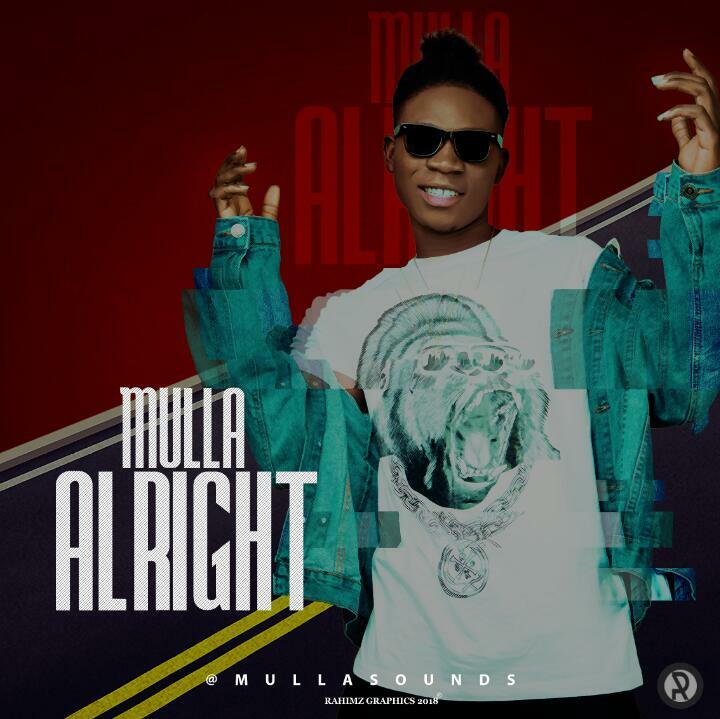 Follow on all social media platforms @mullasounds.